Interested in working within the security industry? 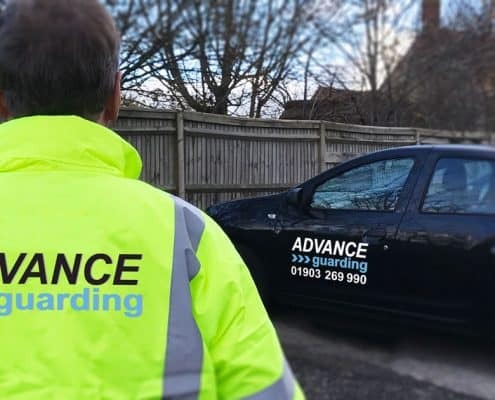 Advance Guarding, currently have positions available in and around the Sussex area. We are looking for full and part-time staff for the following roles. We are seeking an experienced Security Officer to work days for our client in Worthing, West Sussex. The successful applicants must possess a valid SIA licence, excellent communication and customer service skills. Full training and uniform provided. Quote Ref: web/so/11-17 when applying. 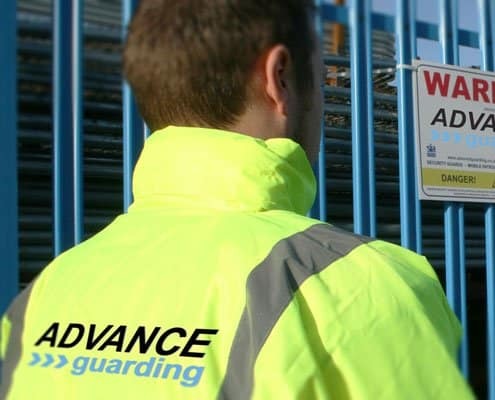 We are seeking experienced Security Officers to work evenings/nights for various clients in West Sussex. The successful applicants must possess a valid SIA licence, own transport, excellent communication and customer service skills. Full training and uniform provided. Quote Ref: web/soew/11-17 when applying. To carry out mobile duties as directed by the Operations Controller / Director. To be responsible for Static Guarding if an emergency arises. Quote Ref: web/smd/11-17 when applying.